In issue 50 of the Model Engineers' Workshop Magazine (May 1998) I provided an article for a quick change lathe tool holder, eventually adding it to this website, and, like all my articles, it was about the prototype. This, because of not having the luxury of time available to make one, put it through its paces, from which a final design could then be established. However, as is the case for almost all of my designs, any changes would have been very slight. The fact that the holders work well as originally conceived should be evident by the fact that they appear in many of the subjects appearing on the site, Photos 1 and 2 being examples. In fact, only occasionally since they were made in 1998 have I used other methods for holding my lathe tooling. Typically, my knurling tool as it has a larger shank than the holders can accommodate. As seen above, I have headed this rerun, Mk 2, but in fact, whilst there are some minor dimensional changes, the design principle is identical to the original. 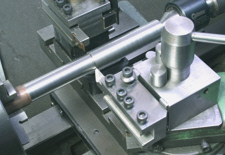 The main changes being in the machining methods used. Viewers who have not seen my design will probably be surprised that it does not follow the very common method of using dovetails. 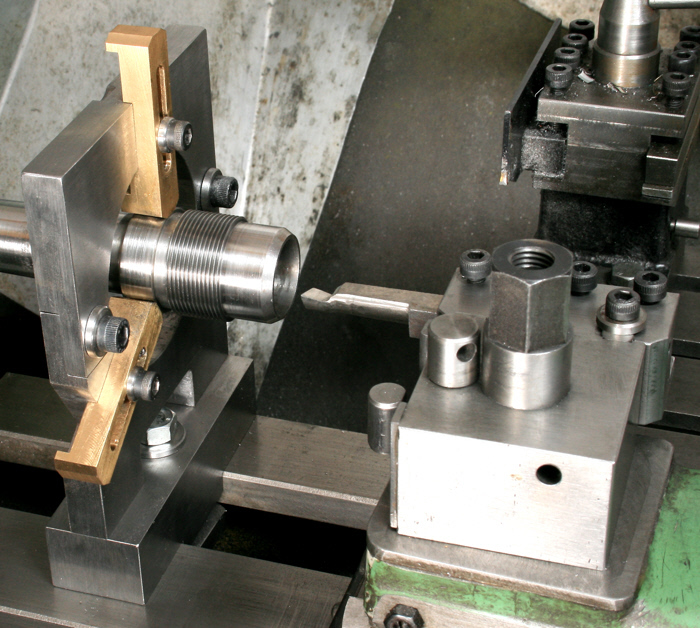 Primarily, the reason for this is that the design was established with the aim to minimise the amount of milling required, as a result, making it practical for the lathe only workshop owner. Because of this, eliminating the dovetails was all but essential. There is though a personal reason for the design. Having worked all my working life as an electrical control systems engineer, starting with a thousand of relays and finishing with a thousand of transistors on a single integrated circuit, I am conditioned to say, is there a better way of doing this. Coming to metalworking where so little has changed, except for the introduction of CNC, has been an eye opener. 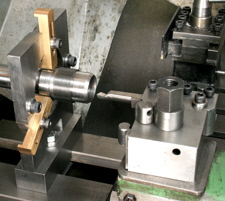 This has been evident to me by the relatively large number of people who have taken up my designs for the grinding rests and my basic dividing head, for which there are no commercial equivalents, but there being a noticeable reluctance to make my quick change tool holders as I do not know of any being made, though a few probably will have been. The details that follow are for an updated version of my original Quick Change Lathe Tool holder. The changes are mainly in the methods used but there are also some minor changes to the design. If you are returning to the site to make some additional tool holders for the original then use this link to take you to the earlier version as there as are dimensional changes to the holders detailed here. 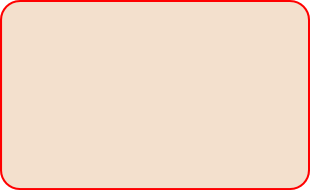 All pictures can be clicked on to provide a larger view. This, except on the final page.